Too much sugar is a bad thing but everyone is pretty well in agreement that sugar makes food taste better. Which is why it’s such a bummer to have to cut it out. We try to make do with artificial sweeteners but there’s no substitute for the real thing. 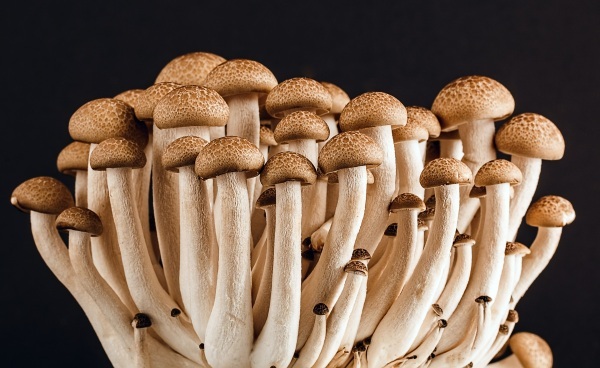 MycoTechnology realized that and took a different approach. Instead of trying to copy sweet, they decided to block bitter. This process uses mushrooms. Not whole pieces, just some small molecules. Once these hit the eater’s tongue, they block the ability to taste bitterness. Bitter is the taste we use so much sugar to cover. If you can’t taste it, you don’t need as much sugar and will be able to appreciate the other flavors in the food. The molecules only sit on the tongue for about 10 seconds so really, they are only good for blocking the single food item that you’re eating and won’t disrupt the taste of the rest of the meal. This is a newer company but they have formed some partnerships with larger companies to bring the product to market.